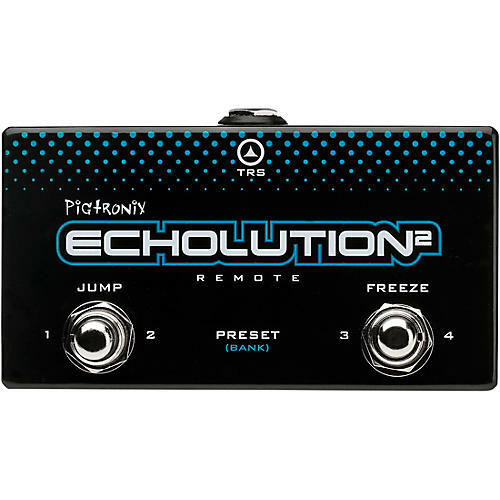 A controller that works with the Echolution 2 and Echolution 2 Deluxe. Add it to your chain today. Order now!